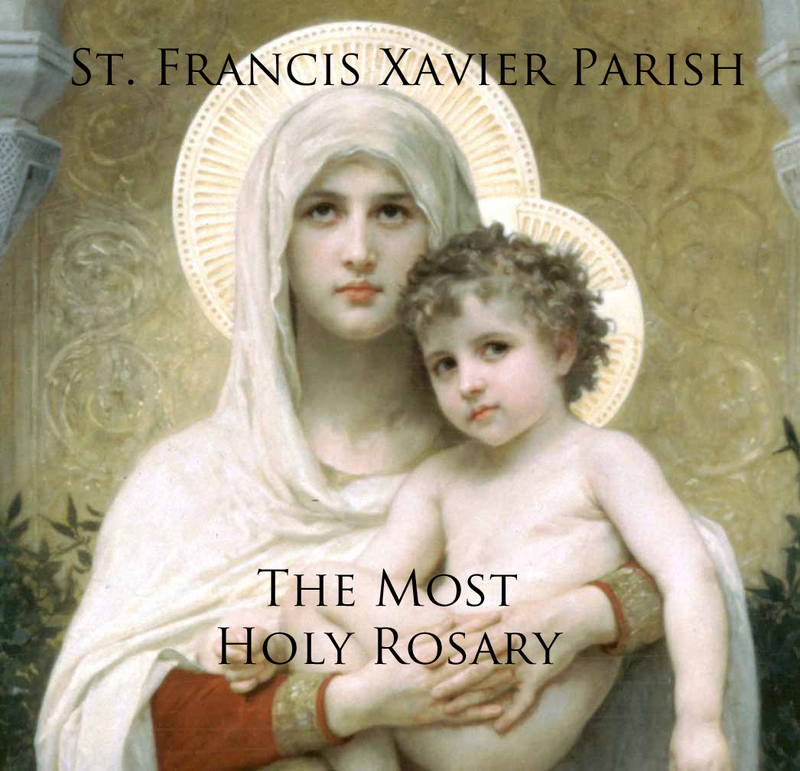 Parish Rosary CD is available for $5.00. Copies are available at the parish office and it is also sold on iTunes. You can also click on image and play the Rosary from this site. 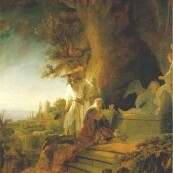 Visit Masstimes.org to find Churches and Masses for when you are traveling.